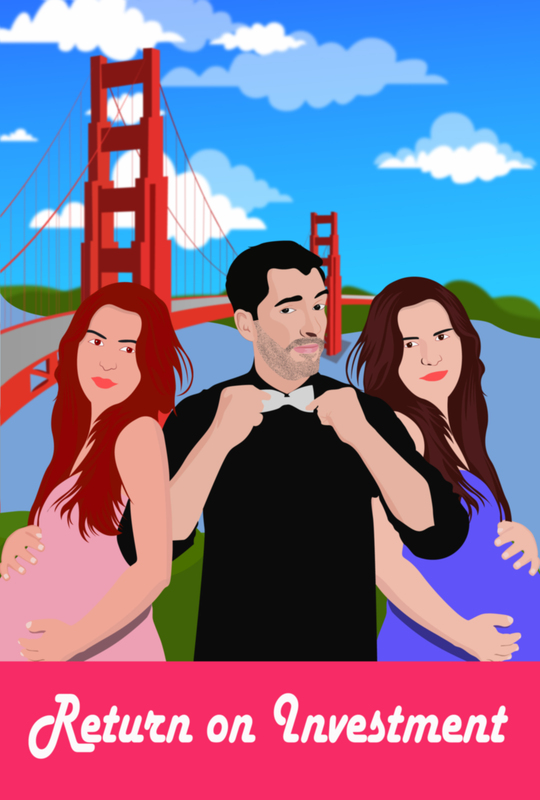 When an insecure successful business owner finds out his wife is pregnant with yet another baby girl, he goes in search of a relationship that might bring him a son to inherit his business. Perfect for television. Currently only one script but could be part of a trilogy. Major plot lines exist for two sequels.